It was built in the year 1532. 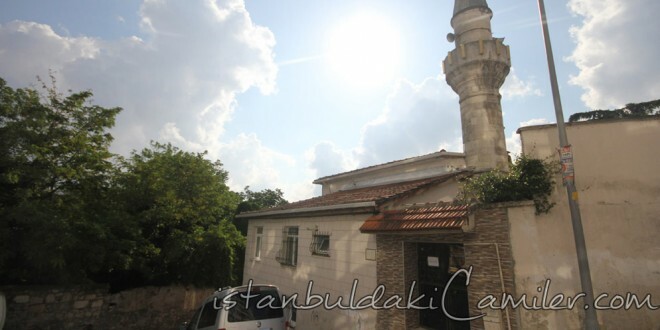 The benefactor of the mosque is Ferhat Pasha who served as the Grand Vizierate in the Ottoman State. Being orihinally an Albanian. Ferhat Pasha was educated in Enderun after he was brought to Istanbul. He served in many important state services. It the Ottoman sources, he was mentioned as a merited, liable and successfull statesman who was especially honoured for his successes in the campaign over Iran. The mosque today is the mosque repaired and renovated in 1968 by the Administration of the Foundations and by the congregation of the mosque. The interior of the mosque is 60 m². The walls are made of bricks and Stones with a concrete ceiling. Its minbar and mihrab are of marble but the rostrum is wooden. The mosque which has a single minaret made of face Stones has a ladies’ and muezzin sections. Although it is written that the shereabouts of the benefactor’s tomb is not known is a work entitled as Hadikat’ül Cevami, the tomb of Ferhat Aga rests in front of the mosque’s mihrab.